Home to thousands of recordings, from the Beatles, Bowie and Radiohead, to John Peel’s legendary Radio 1 sessions. The BBC has announced plans to close Maida Vale studios and move its live music operations to a new location in east London by 2022. The news was shared by director general Tony Hall, who sent a note to staff on Tuesday morning informing them of the plan, BBC reports. 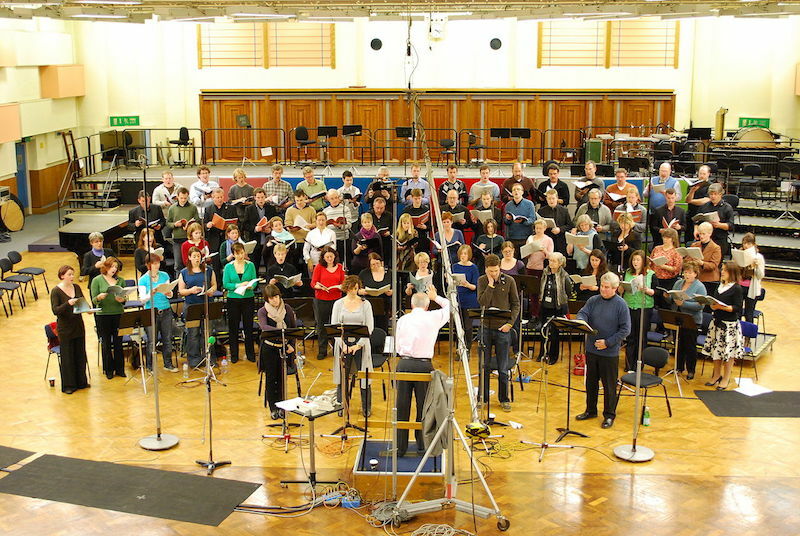 “I understand how much our musical heritage at Maida Vale means to us, to artists and to audiences,” said Lord Hall. Opened in 1909 as a roller skating rink, Maida Vale studios was taken over by the BBC in the 1930s and established itself as one of the iconic recording studio spaces in the UK, hosting thousands of sessions from the biggest artists around the world, many of which have been released in their own right. As well as hosting John Peel’s legendary Radio 1 sessions, Maida Vale was also the home of the BBC Radiophonic Workshop, who scored the original Dr. Who soundtrack, among countless others, in the ground-breaking facility. According to the BBC, the studio has come under increasing pressure over the last ten years, deemed to have become run-down and “wholly unsuitable for the 21st century”. The new space will be located at the Olympic Park in Stratford alongside a host of other cultural institutions like V&A and Sadler’s Wells. It will contain recording and rehearsal studios, and a purpose-built home for the BBC Symphony Orchestra, and other classical music entities within the BBC.